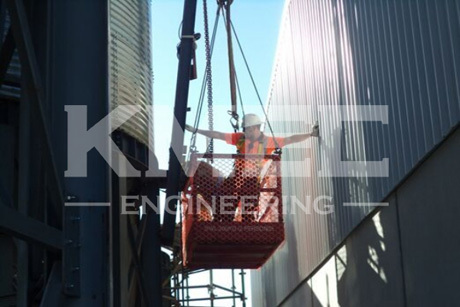 Below pictures record the installation of silo. 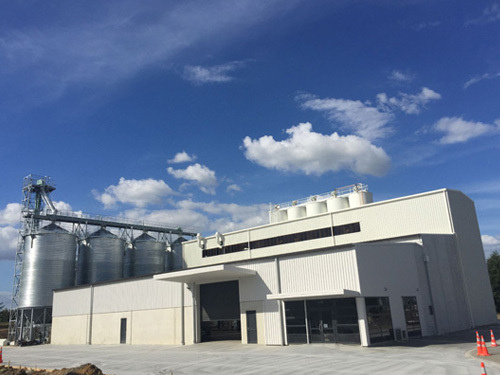 This is the latest wheat flour mill plant build in New Zealand. 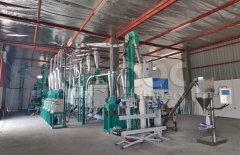 The capacity is 160 tons per day. 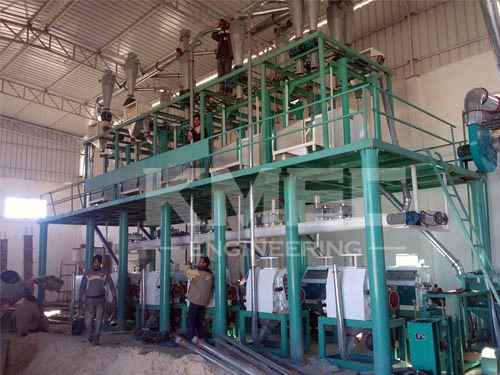 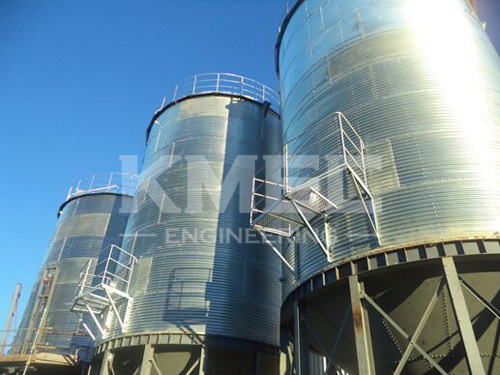 It includes steel structure frame workshop, wheat silos, flour tanks and automatic packing machine. 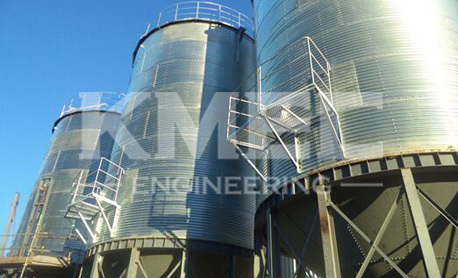 Now the flour silo have been installed. 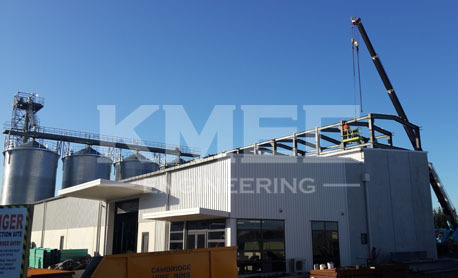 The next step will be steel structure workshop installation. 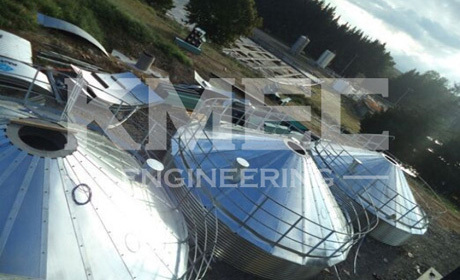 The follow-up tracking report for this project will be presented.